Disney’s “Dumbo” is having a bumpy takeoff. It’s uncommon for a Disney IP to not hit its industry box office projections or surpass it, but that’s what’s happened to the latest live-action remake of the Disney classic animated movie. Tim Burton’s look at lovable Jumbo Jr. (budgeted at $170 million, not counting marketing) took in an estimated $45 million over the weekend, that’s below the $50 million most of the industry predicted it to make this weekend. Playing on over 4,200 screens, Disney gave the movie the ability to be another one of its many hits, despite having a feeling audiences weren’t going to run to see a movie about an elephant with big floppy ears who is split up from his mother. When reviews for “Dumbo” officially went online, Disney released its “Avenge the Fallen” character posters for its upcoming “Avengers: Endgame” Marvel movie, which went viral and numbed some of the negative “Dumbo” reviews (the movie is only sporting a 50% rating on Rotten Tomatoes). 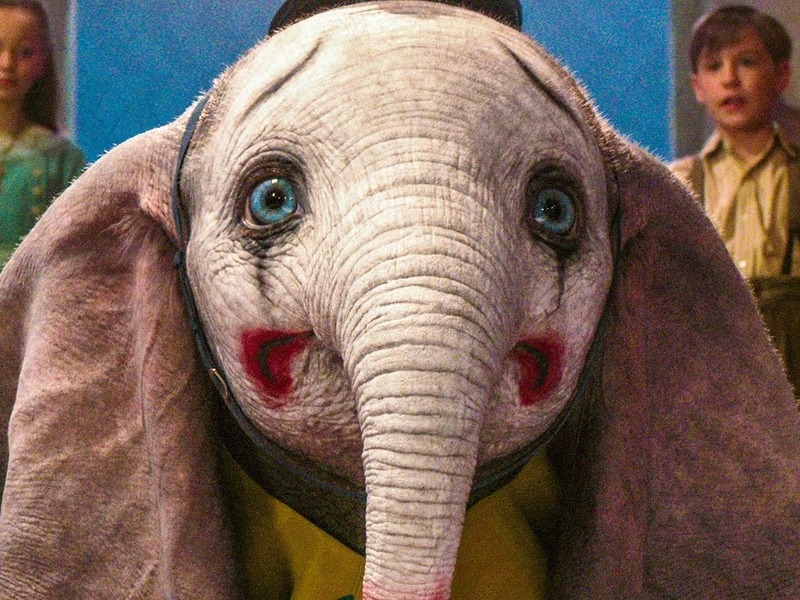 The “Dumbo” opening is a far cry from Burton’s last live-action remake for Disney. 2010’s “Alice in Wonderland” had a $116 million opening, strengthened by the 3D craze of the time. The movie went on to earn $1 billion. The opening for “Dumbo” didn’t do as strongly as Disney live-action movies like 2014’s “Maleficent” ($69.4 million) and 2015’s “Cinderella” ($67.8 million), but did better than the studios’ previous live-action remake, “Christopher Robin” ($24.6 million). Coming in second place for the weekend was Universal’s “Us,” bringing in $33.6 million. The Jordan Peele movie has earned over $100 million domestically (it was made for $20 million). Peele is now the first African-American writer-director with multiple movies to gross $100 million (the other being “Get Out”). Neon’s ambitious release of Harmony Korine movie “The Beach Bum” didn’t turn out so well. The movie played on over 1,000 screens but only brought in $1.8 million. That’s the lowest wide-release opening ever for a Matthew McConaughey movie (performing worse than the $4.4 million opening for his movie “Serenity” earlier this year).